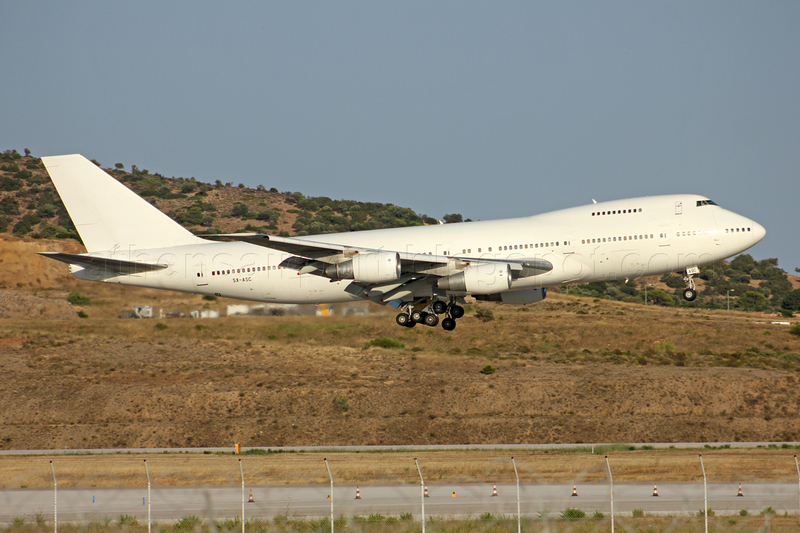 Hellenic Imperial Airways B742 registered SX-TIC departed today from Athens on course to KHI (Karachi, Pakistan). 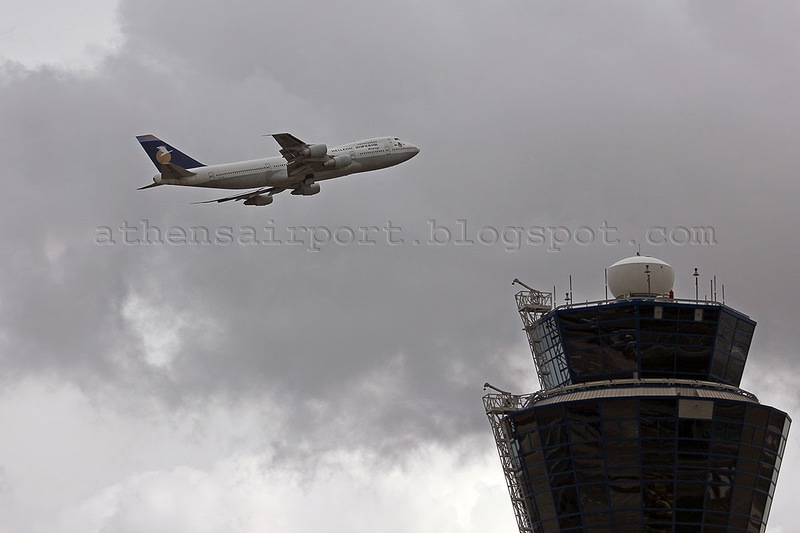 It departed from runway 21L around 16:30L. 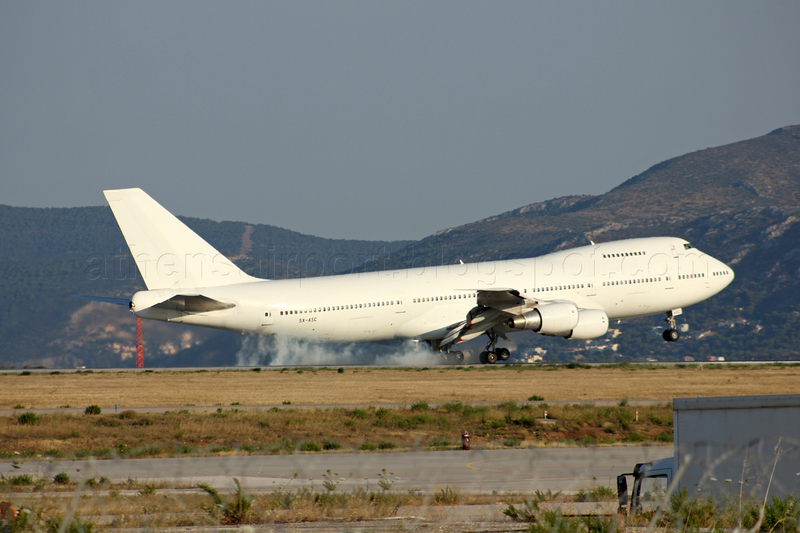 Yesterday it did an engines run up test prior to its departure preparations for today. 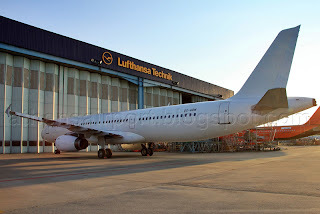 Greenjet's Airbus A321 registered SX-GRN (msn 597, ex B-MAR) was seen last week in BUD (Budapest, Hungary) parked outside the Lufthansa Technik hangar all white. Thank to AIRportal.hu for the following picture. Newly established Greek cargo airline Aerospace One took today delivery in Athens of their first Boeing 747-21AC(M), registered SX-ASC (ex AP-BIB, c/n 23652). The flight arrived at 19:20L as SX-ASC (although in the transpoder it was showing as RAB304) from CGK (Jakarta, Indonesia) via SHJ (Dubai, UAE) and landed on runway 21L. The company will be based in CHR (Chateauroux, France) and will operate a mix of ACMI and charter services. Greenjet is to take delivery of their first A321s registered SX-GRO (msn 557, ex B-MAB) and SX-GRN (msn 597, ex B-MAR). Both are Airbus A321-131s and are currently in Hungary. SX-GRN was initially to be taken up by a first A320 (msn 407, ex N407BV) that the company had brought to Athens, but that plane never got the registration and eventually ended to Aviatrans as UR-CKR. Edited 20/6/2013 16:55Z: SX-GRN was initially to be taken up by their first A320, not SX-GRO as it was written. Sorry for the typo. 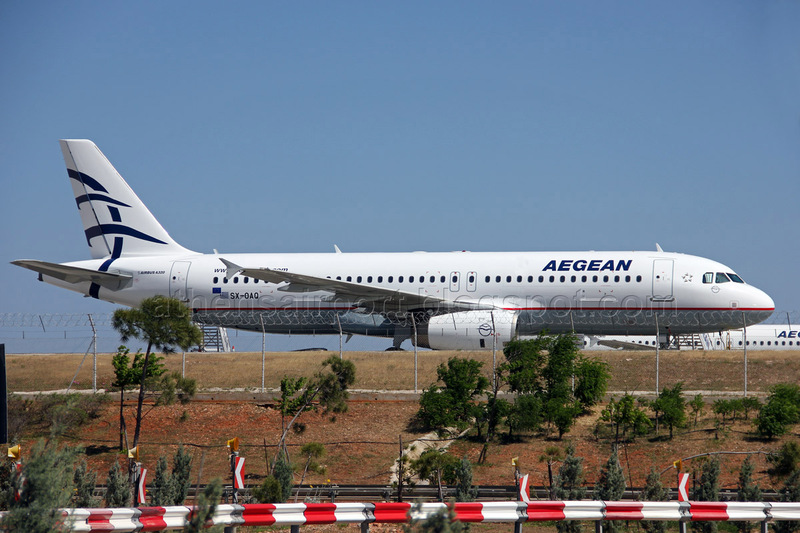 Aegean Airlines took delivery of the ex Olympic Air A320 registered SX-OAQ. 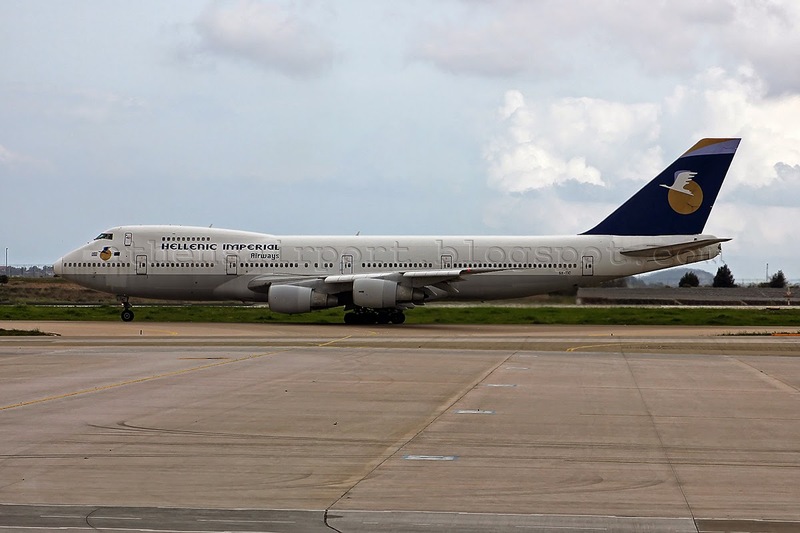 The plane was painted in Aegean Airlines colors in DNR (Dinard, France) and arrived back in Athens in April 24th as OAL102P. Under the SX-OAQ tape, there is the new registration that it will soon take upon entering service and as expected is the SX-DGK. 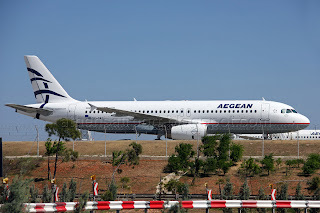 Aegean Airlines / A320 / SX-OAQ tape with SX-DGK under it. The dismantling of the next ex Olympic Airlines A340, SX-DFB, has also begun and is expected to have finished by the end of April 2013. The rest of the A340s (SX-DFC & SX-DFD) await their fate in the airport. 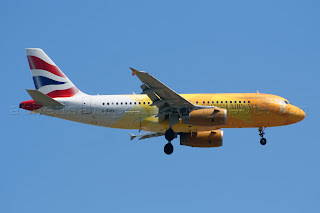 British Airways Airbus A319 registered G-EUPC arrived today in Athens to pick up the Olympic Flame for the 2012 Olympic Games in London. The plane is named "The Firefly" and is painted in a special livery for the occasion. 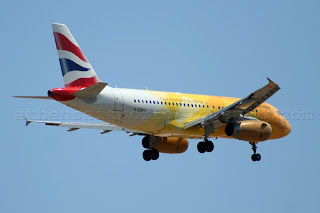 This is the first flight of that plane on that livery, since it rolled out of the paintshop in LHR (London, UK) just today and departed as BAW2012 to Athens. It landed at 15:05L on runway 21R and it is parked in the satellite terminal until its departure back to UK on May 18th. 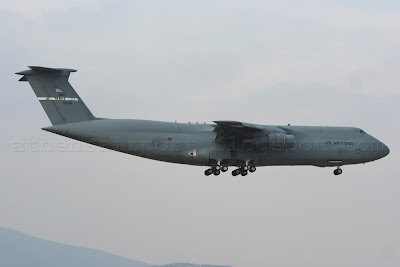 A Lockheed C-5B Galaxy made its first visit today in Athens! 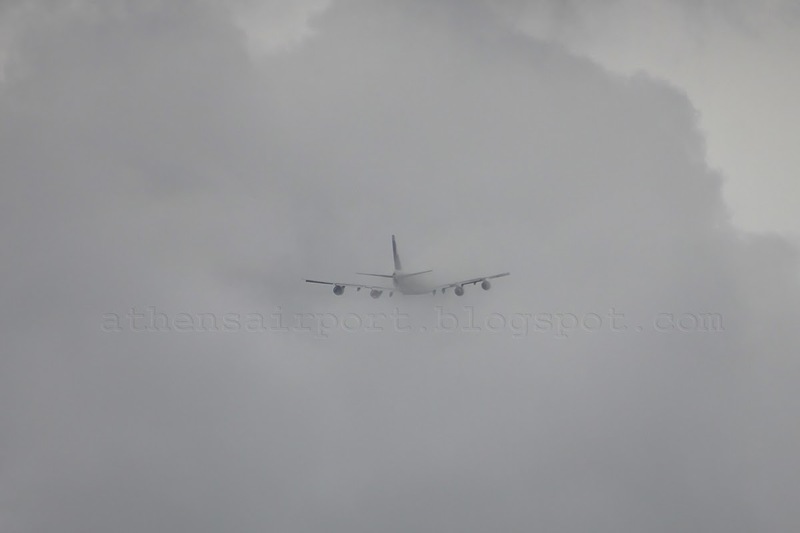 The flight, RCH478, from RMS (Ramstein, Germany) was operated by the 87-0036 (c/n 500-122) and landed at 13:35L on runway 03L. 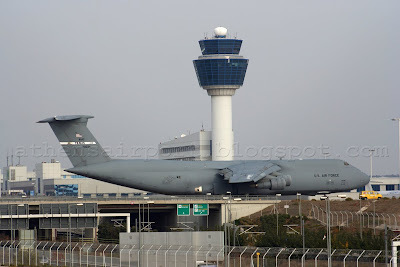 It brings stuff that will be needed to prepare the official visit of the Vice President of the USA in early December and more C-5 flights are expected in the coming days. Meelad Air MD-83 registered SX-BPP (c/n 53377) returned from WOE (Woensdrecht, Germany) where it was painted in United Airways colors, via ARN (Stockholm, Sweden), to Athens on November 10th. It arrived as MLW433 at 20:00L and since then it is parked in the satellite terminal waiting for its departure to DAC (Dhaka, Bangladesh) via AUH (Abu Dhabi, UAE). 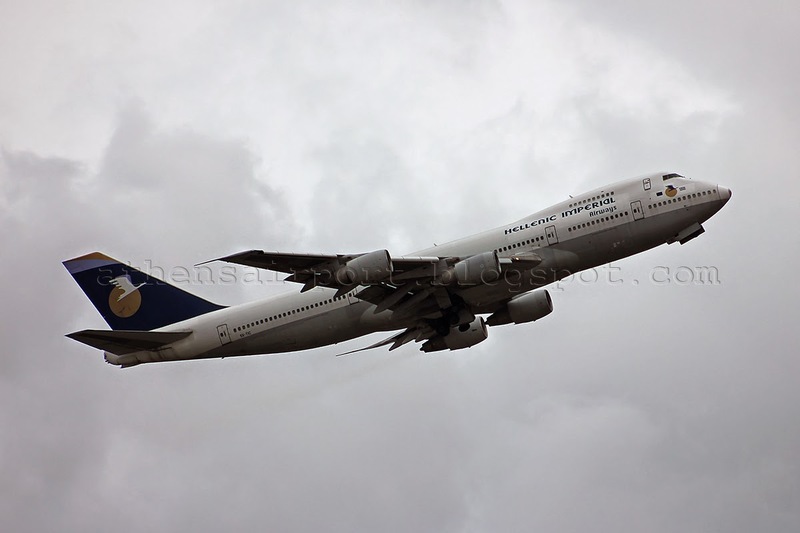 It will be reregistered as S2-AFV and operate for United Airways in Bangladesh. 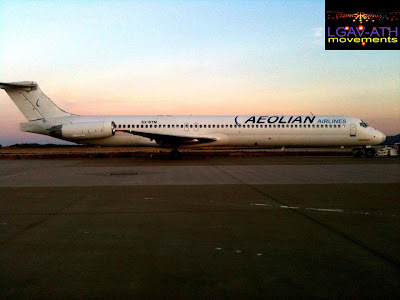 Aeolian Airlines, a new start up carrier in Greece, got its first MD-83 painted in the company colors today. The MD-83 registered SX-BTM (ex Sky Wings), arrived in Athens on September 29th from IST (Istanbul, Turkey) with AOL11P callsign, in all white c/s and had the Aeolian Airlines titles and stickers applied on it today. 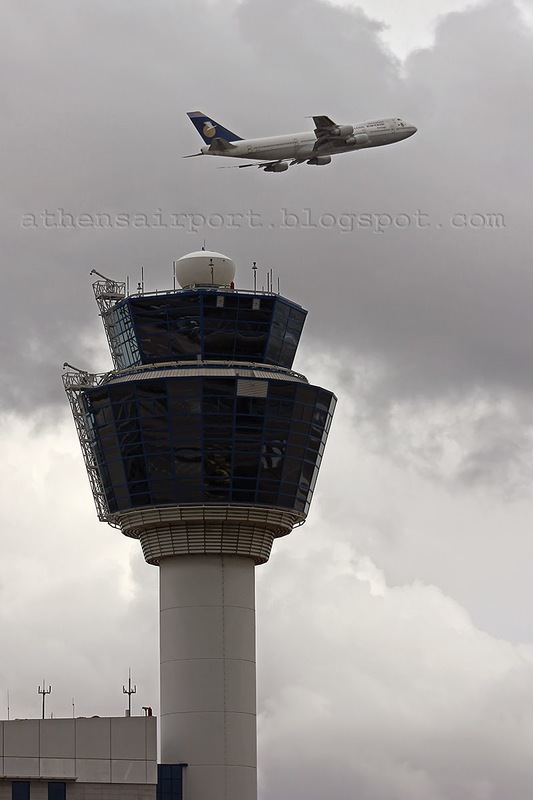 Photo from the Athens International Airport movements facebook page.